South Florida Injury Attorneys Breakdown What an MRI is and How it Affects Your Personal Injury Case. 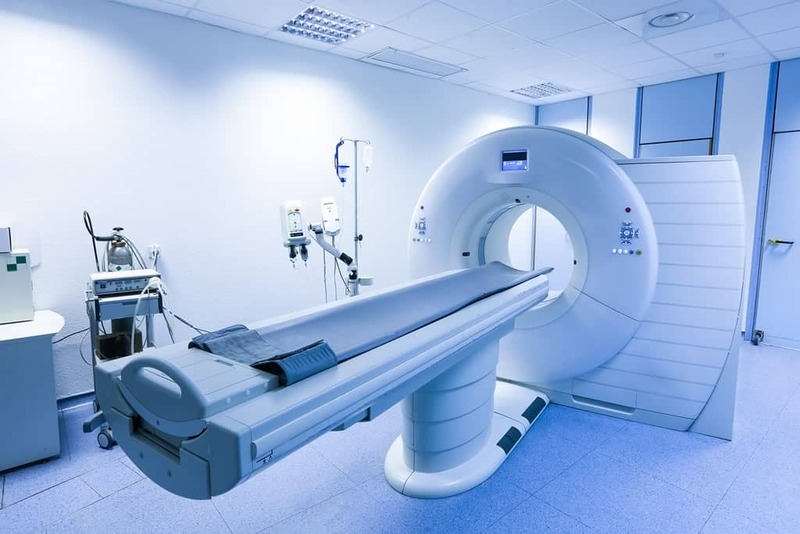 Magnetic resonance imaging (MRI) is a test that uses a magnetic field and pulses of radio wave energy to make pictures of organs and structures inside your body. In several cases, an MRI shows different information about structures in your body that can be viewed with an X-ray, CT scan, or ultrasound. An MRI may show issues that can’t be seen with other types of imaging methods. Doctors are able to better understand and treat your injury through the advanced detail provide from an MRI. Does Getting an MRI Increase a Personal Injury Case’s Value? An MRI can increase the full value of your case, in part, because when the injury is heavily detailed it allows the full extent of your injury to be negotiated in damages. Furthermore, out of pocket expenses are recoverable and getting an MRI would add to those expenses. Getting an MRI Doesn’t Automatically Mean That Your Case is Worth More. All Things Equal, an MRI Will Usually Increase Settlement Value For a Variety of Reasons. If you add the total value of 10 cases where the injured person receives an MRI and compare it to the total value of 10 cases where the injured person does not receive an MRI, the total value of the claims of those who received an MRI will most likely be worth more. Remember, almost as important as what occurred during the accident is proper documentation and showing of the injuries after the accident! Will Personal Injury Protection (PIP) Pay for Your MRI after a Car Crash? If you are covered by PIP, then PIP should pay for most of your MRI. REMEMBER! It is imperative that you get your initial medical treatment within 14 days of the motor vehicle accident for the PIP benefits to kick in. PIP pays up to a limit of $10,000. The billing and payment will occur directly between the insurance company and the MRI facility.